Health is wealth. 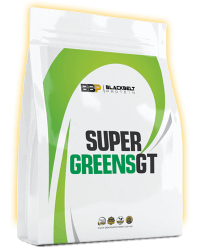 Our all natural, vitamin rich, alkalising greens formulation is super charged with high purity green tea extract and blended into a refreshing natural mint flavour. It can be consumed with water or added to smoothies and yogurt dishes. 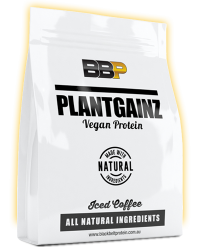 An all natural vegan protein formulation that will exercise your tastebuds ! 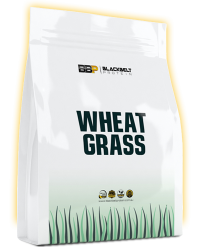 30 grams of quality protein with less than 1 gram of fats & carbohydrates. 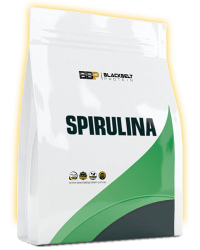 All natural vitamin, antioxidant, protein & amino acid packed powder. Add some green to your daily diet ! 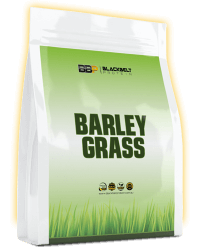 Barley grass extract is packed with natural vitamins, minerals, enzymes and amino acids. 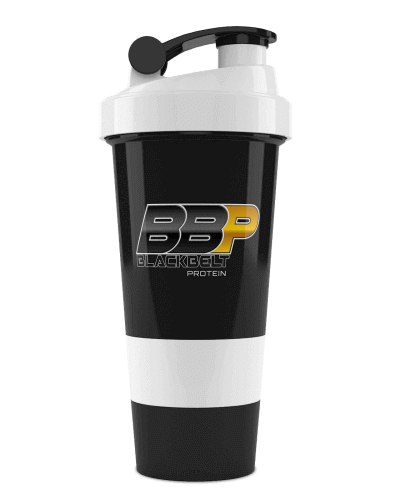 A healthy boost to protein shakes, smoothies, and yogurt dishes.